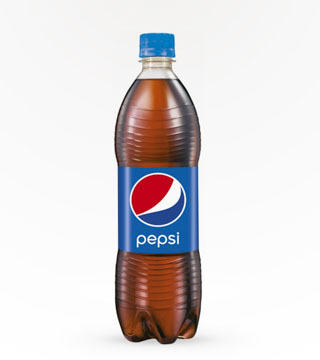 Enjoy the taste of cola! 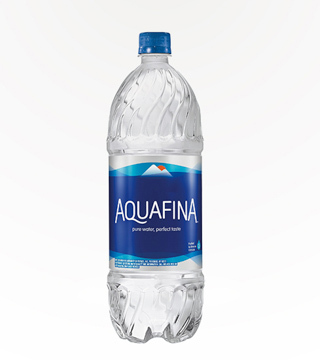 Delicious tasting water in a great size to take with you and sip all day - to your health! 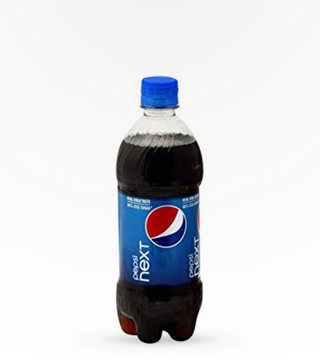 A new taste from Pepsi! 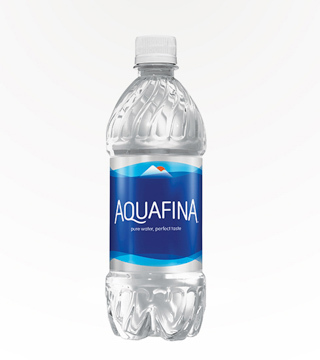 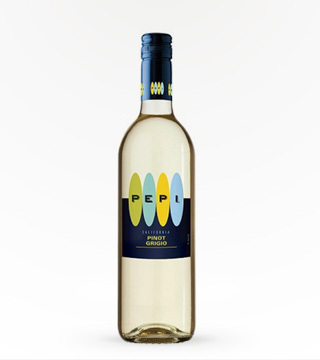 Aqua Fina is refreshing and has a clean flavor like fresh water from a bubbling spring. 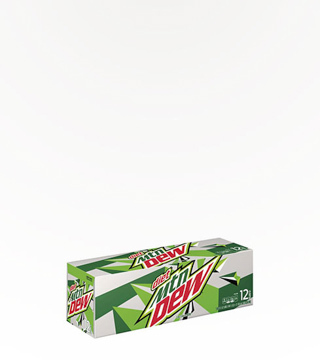 You've done the Dew, now do the dew without all the calories; enjoy the sweet, tangy flavor and all the caffeine guilt-free! 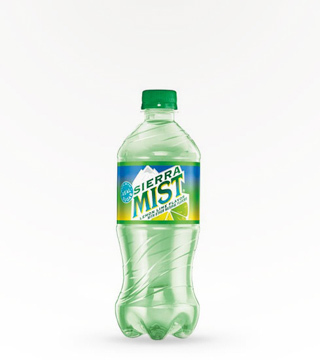 A superior lemon lime soda that has a fresher, cl aner taste. 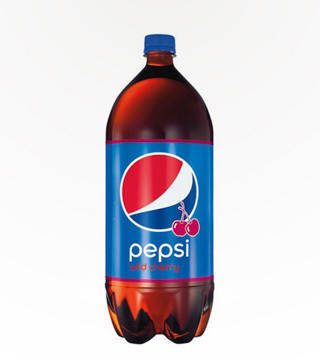 Less syrupy amd no caffeine! 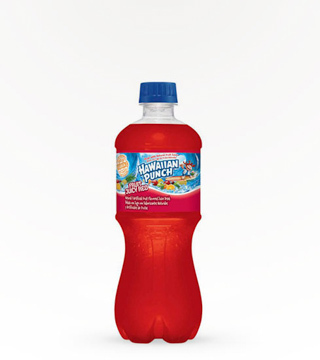 Hawaiian Punch has come a long way from being red. 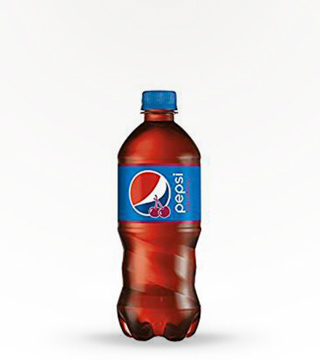 But no matter what color or flavor it is, it always has the original blend of 7 natural fruit juices to give it that fresh Hawiian Punch taste. 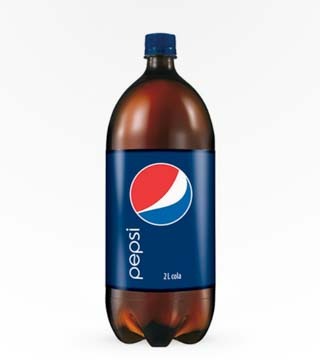 A delicious cola with less calories! 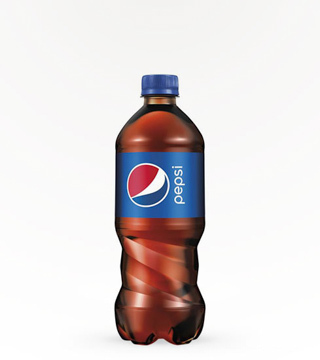 Enjoy Pepsi's great cola taste with no calories!  A whole lot of a good thing! 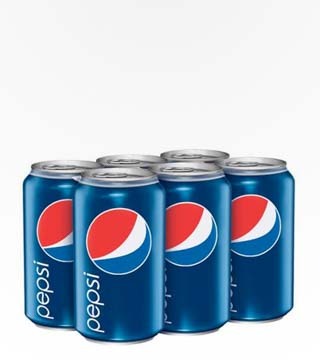 Stock up on the great taste of Pepsi! 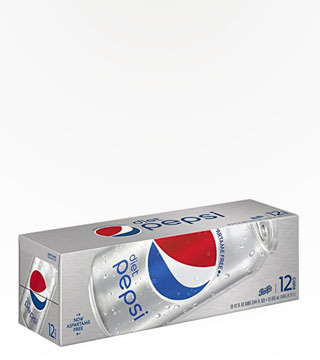 Our convenient 12-packs are perfect for impromptu get-togethers, or anytime you want to quench a major thirst! 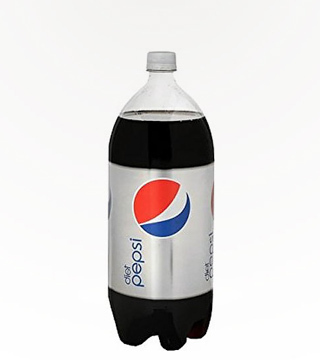 The refreshing taste of Pepsi with less calories! 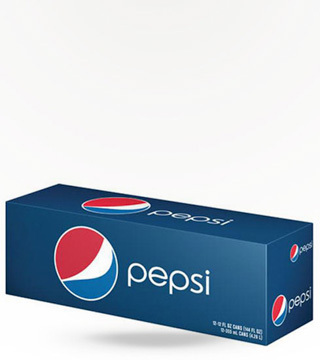 Enjoy the refreshing taste of Pepsi! 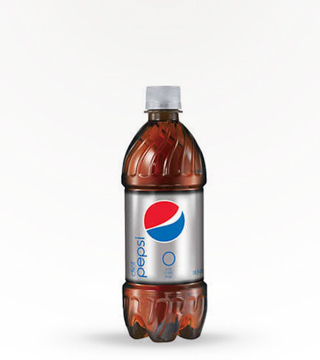 Light and crisp taste with zero sugar, zero calories, and zero carbs. 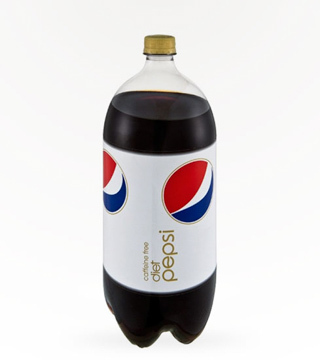 Crave your cola without the calories?? 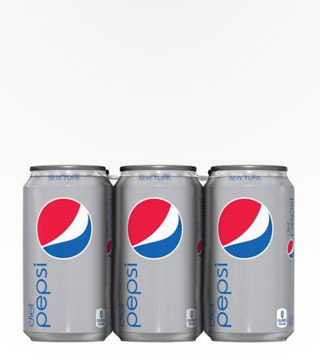 Treat yourself to the great taste of Diet Pepsi in convenient 12-packs.